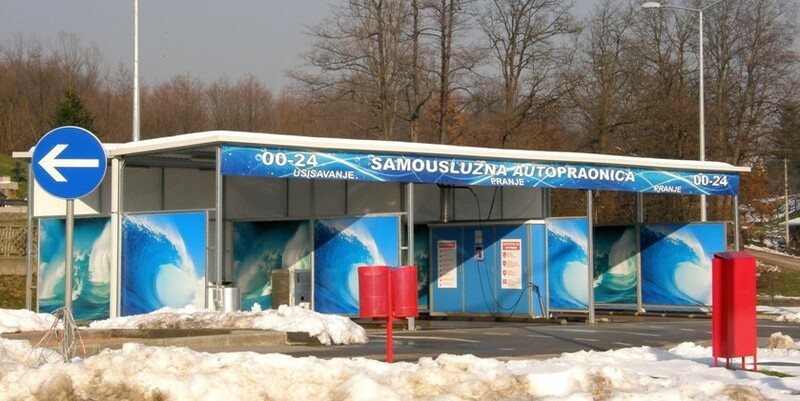 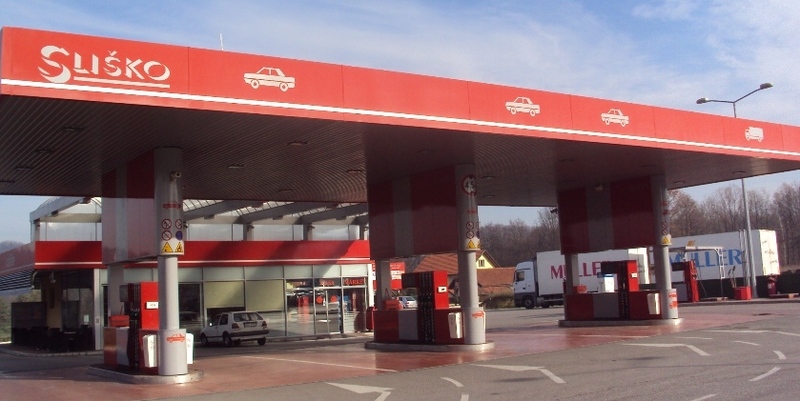 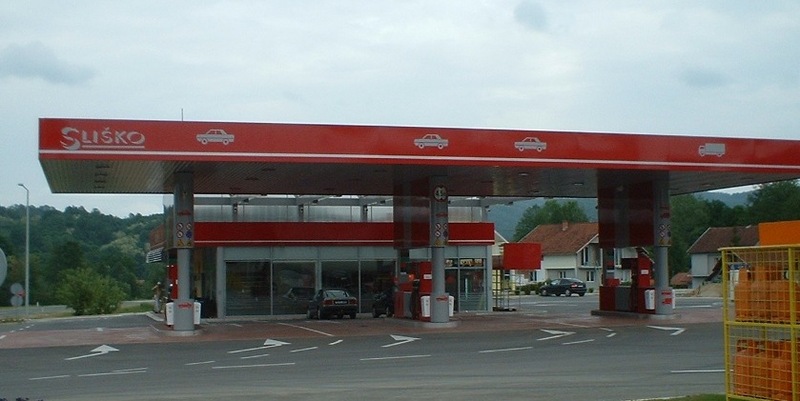 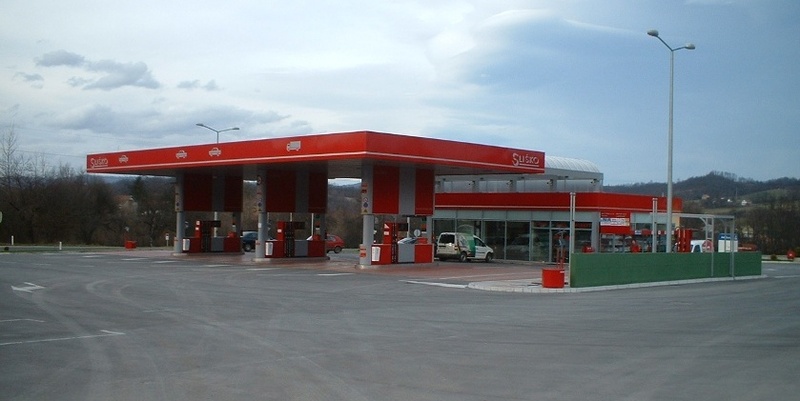 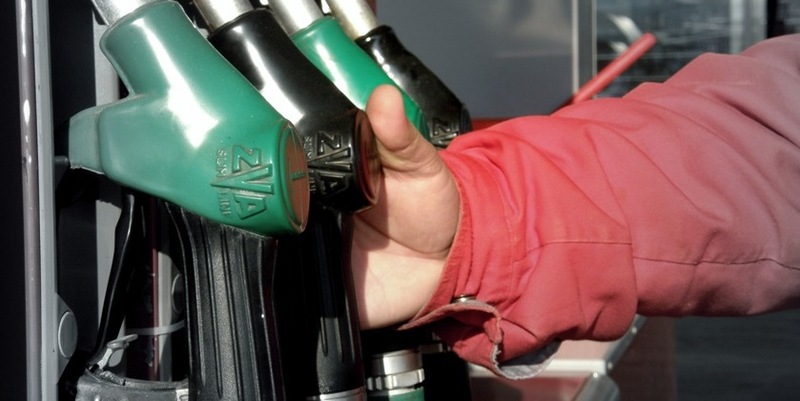 Our filling stations offer a full range of facilities, including truck washes which combine ease-of-use with excellent results. 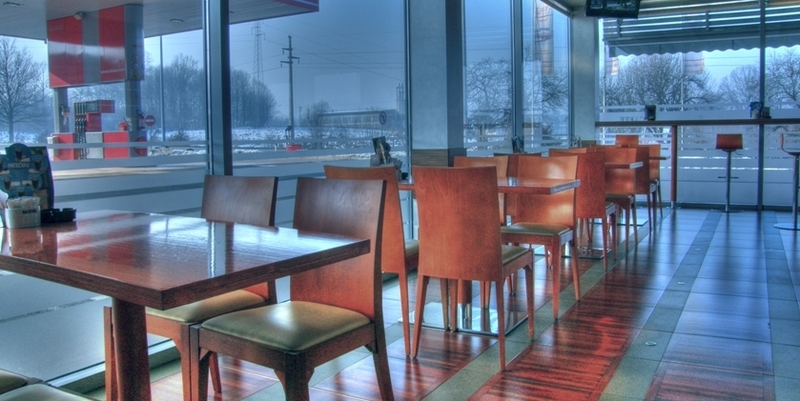 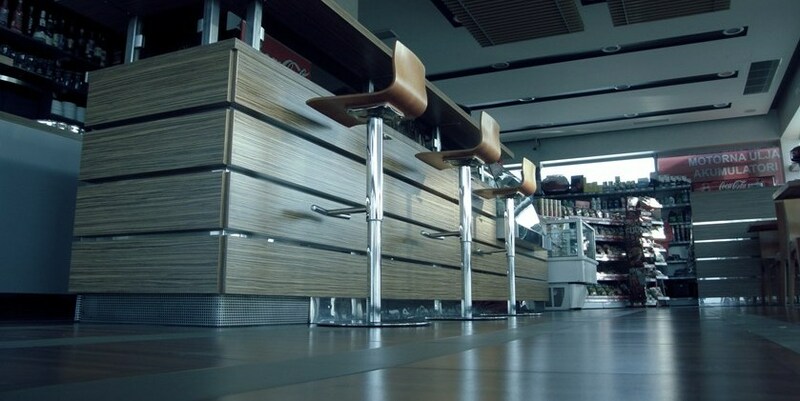 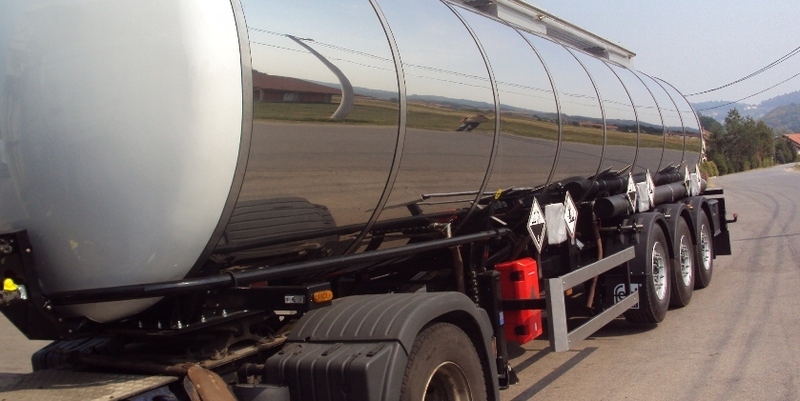 Our truck wash systems can be used round-the-clock and even in winter temperatures. 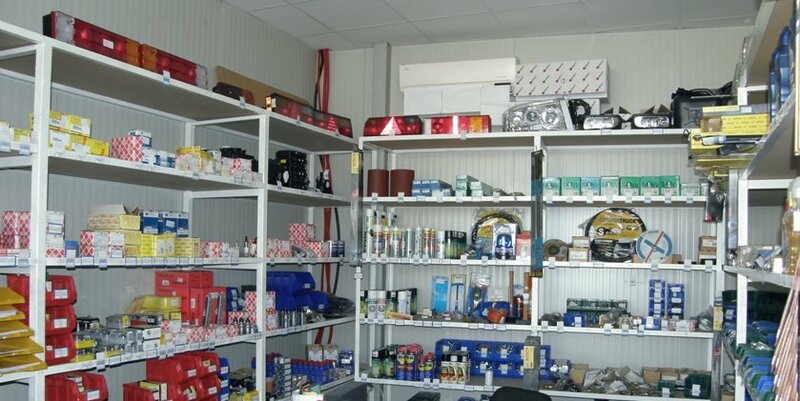 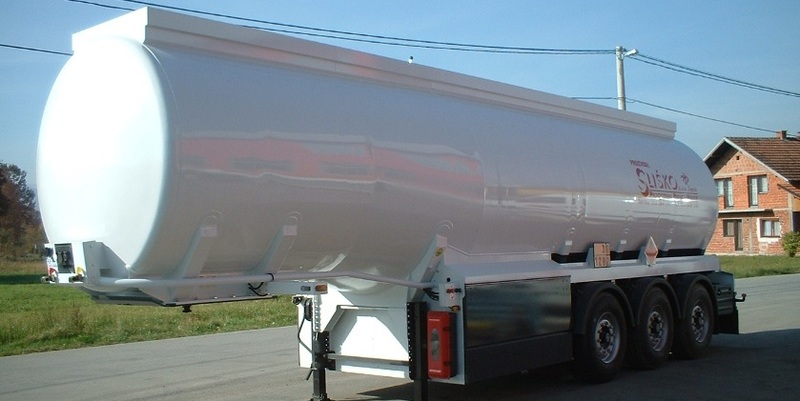 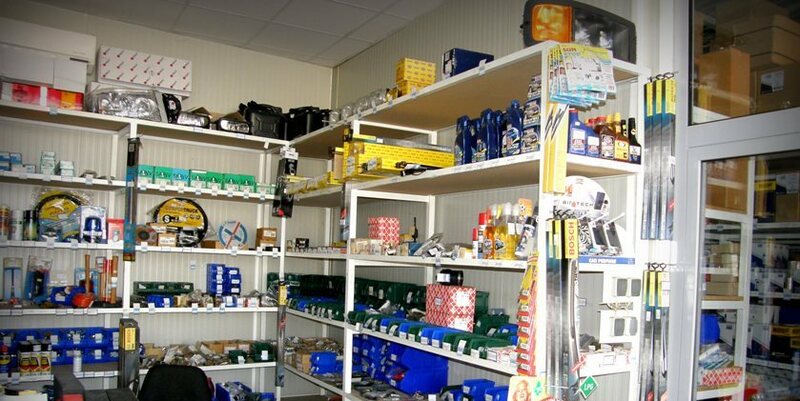 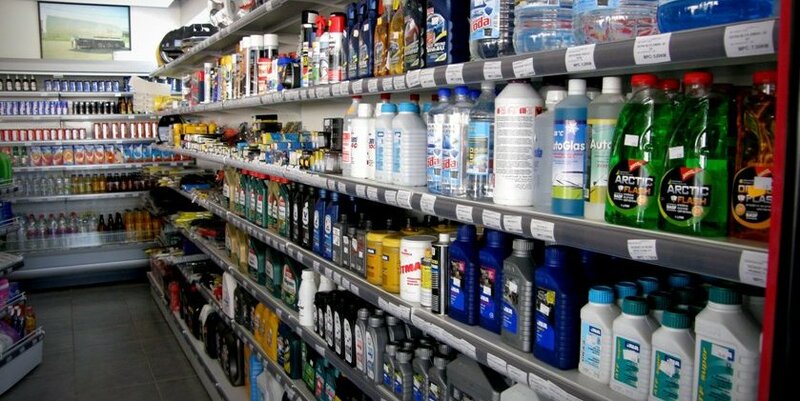 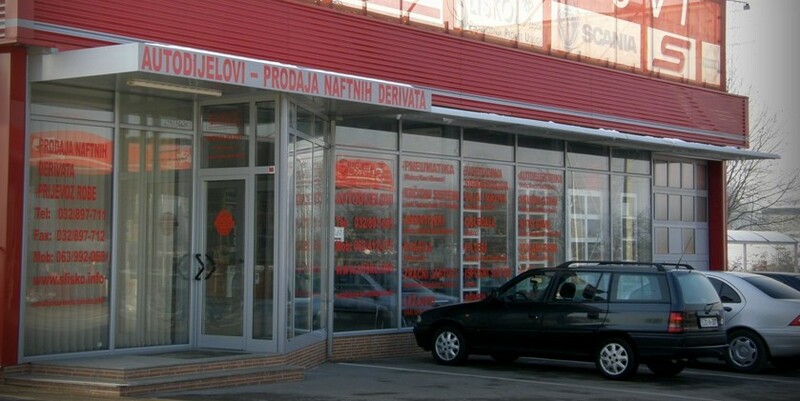 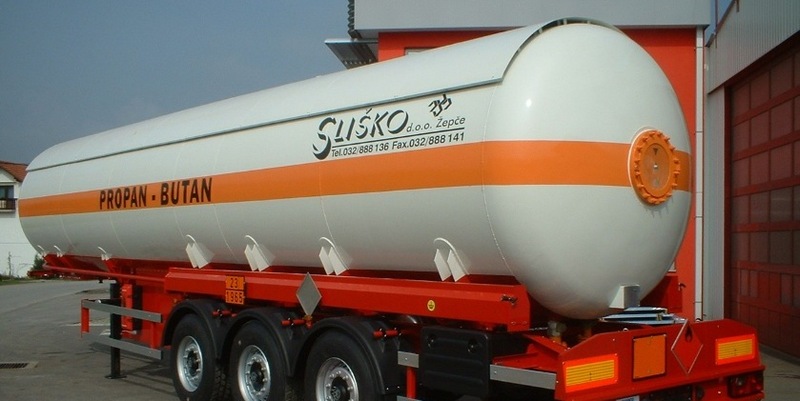 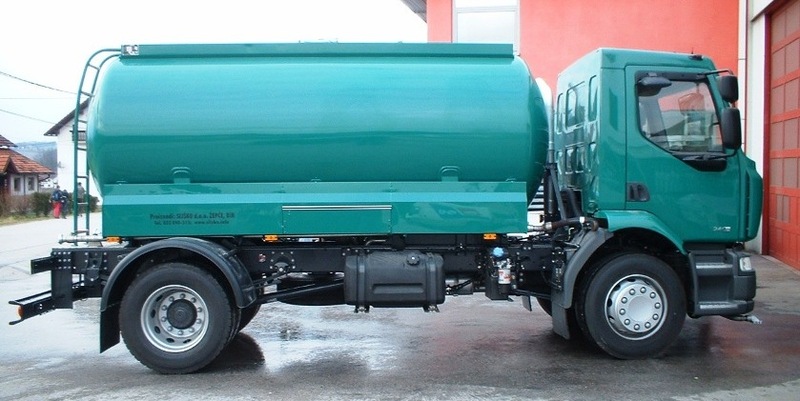 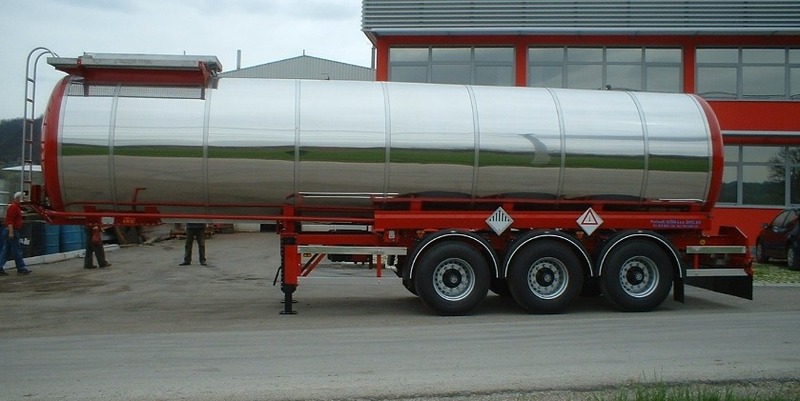 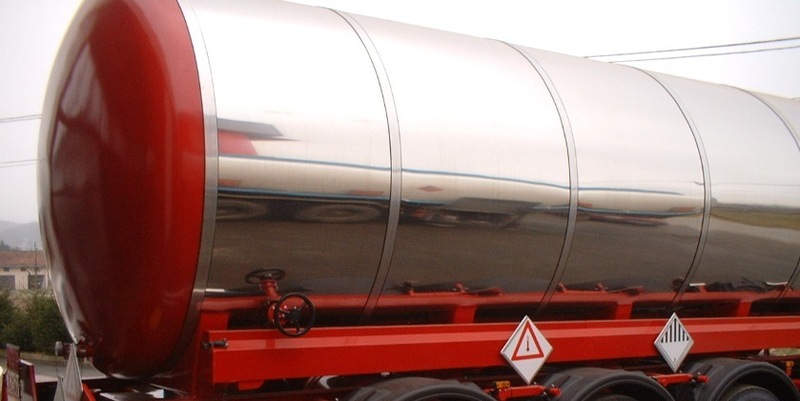 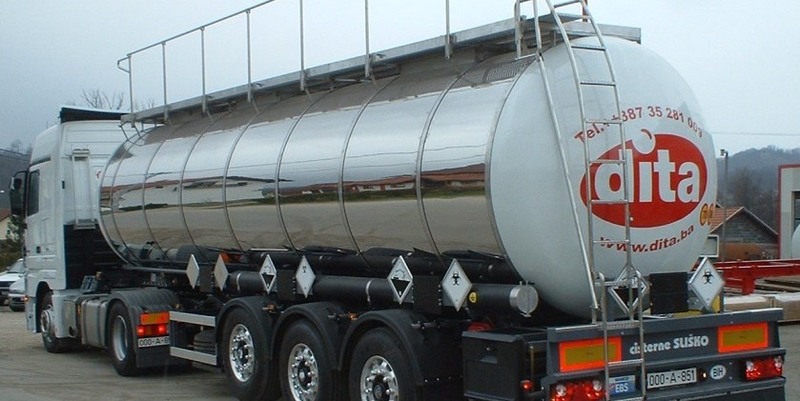 Wholesale: spare parts for tankers and other vehicles.